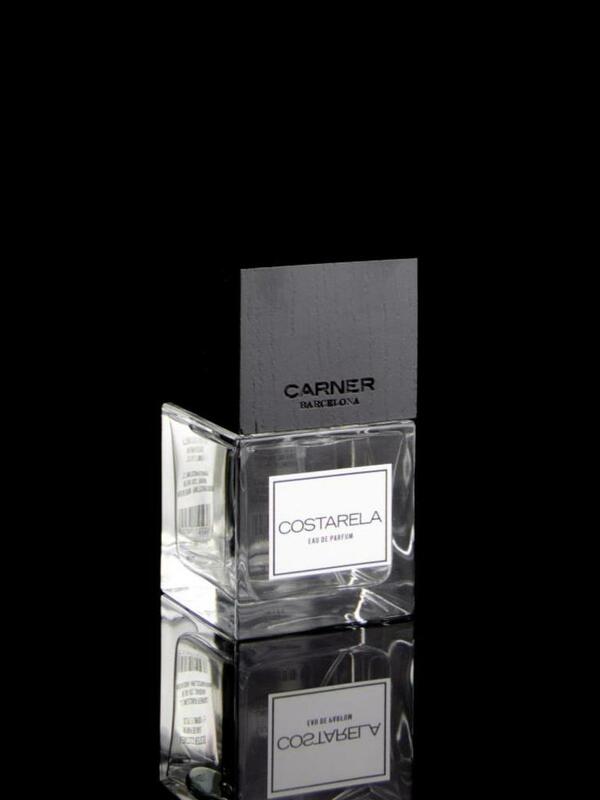 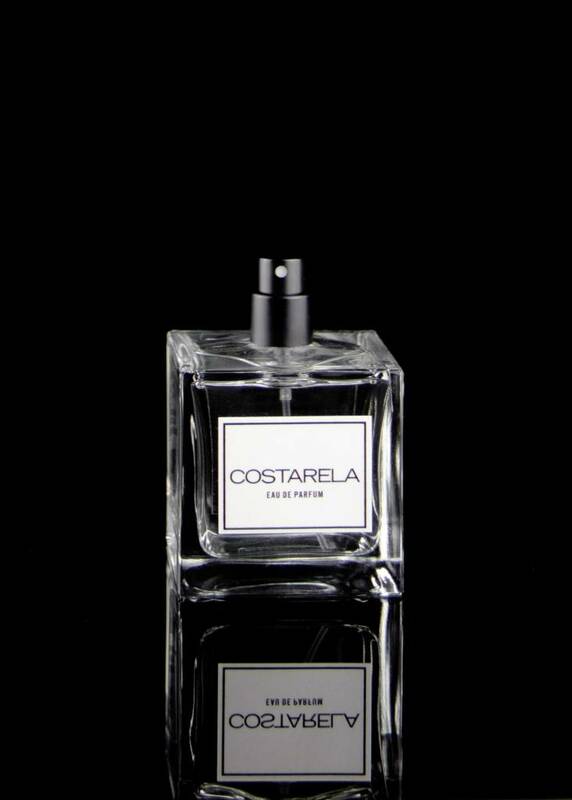 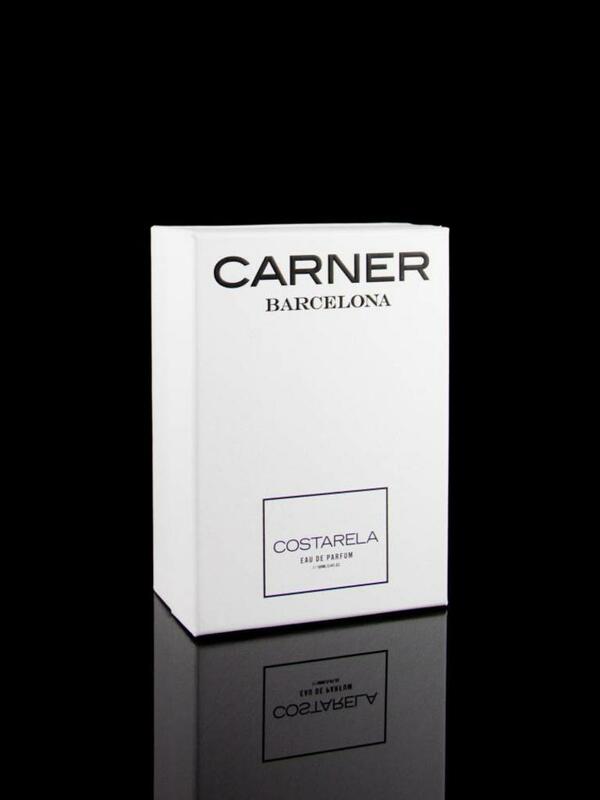 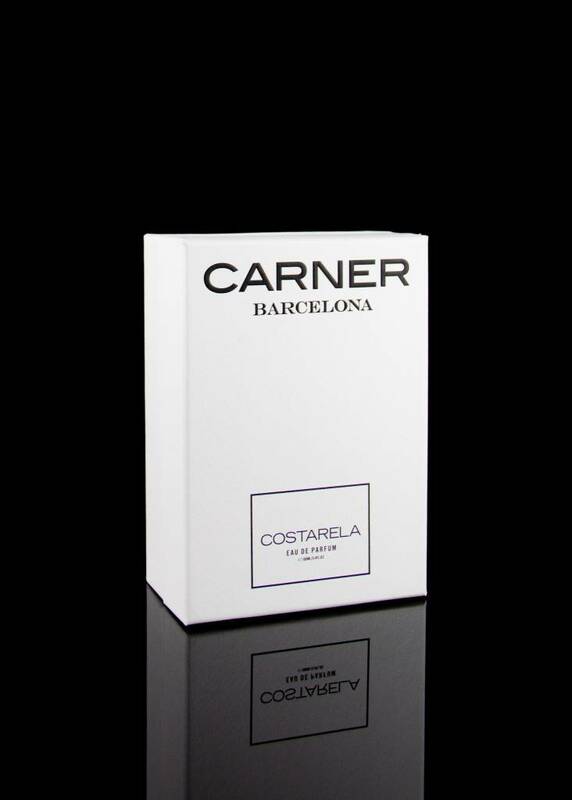 Standing out for its distinctive freshness, Costarela Eau de Parfum is the true expression of the Mediterranean spirit, a perfume where cheerful bergamot sails peacefully with warm-hearted amber. 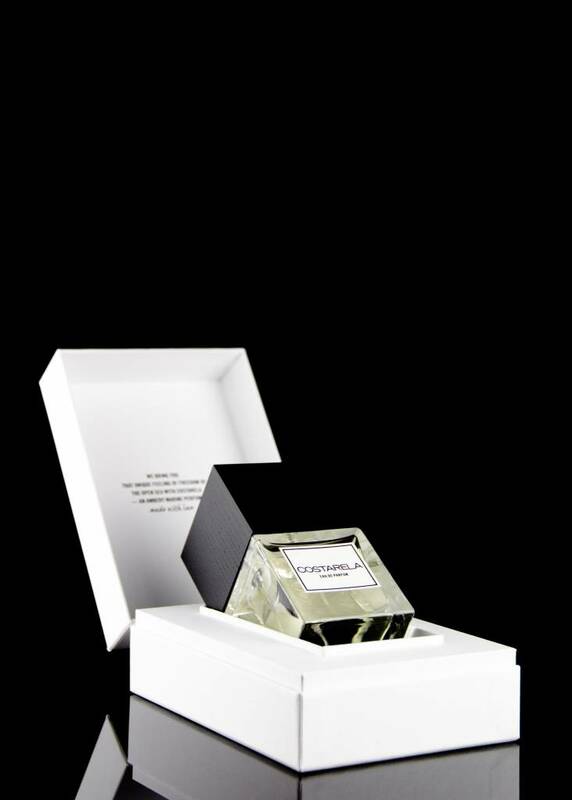 Scent top notes of italian bergamote, saffran. Mid notes of marine accord, sand accord. 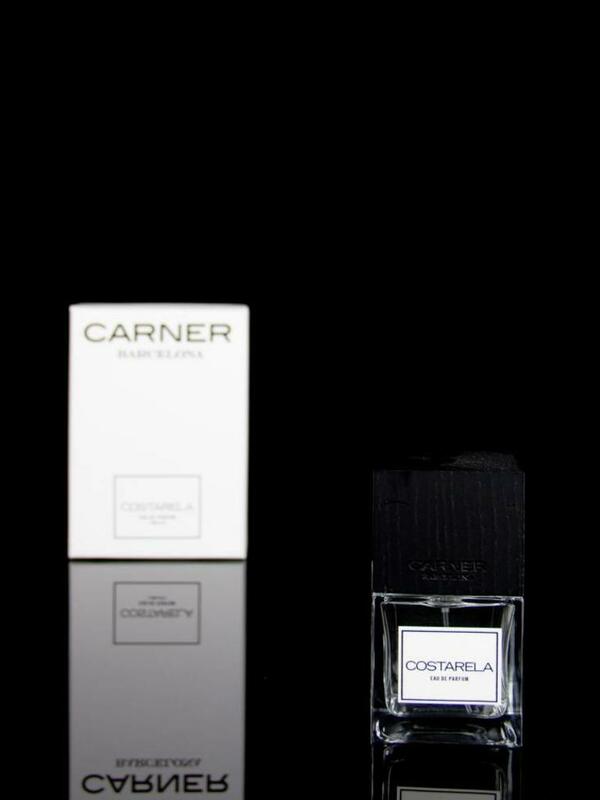 Base notes of virginian cedarwood, ambroxane, amber.